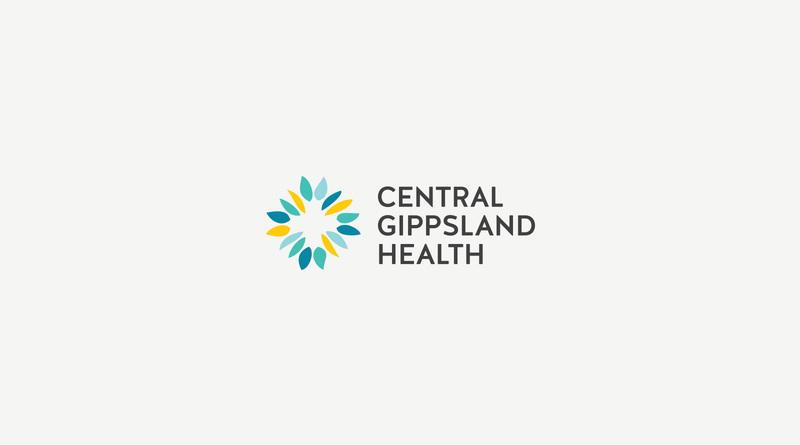 Central Gippsland Health Network is a fully integrated health service spanning Hospital Care, Aged Care and Community Services. It has strong heritage as a valued contributor to the local Gippsland community and is a key member and supporter of this group, as an employer and service provider. 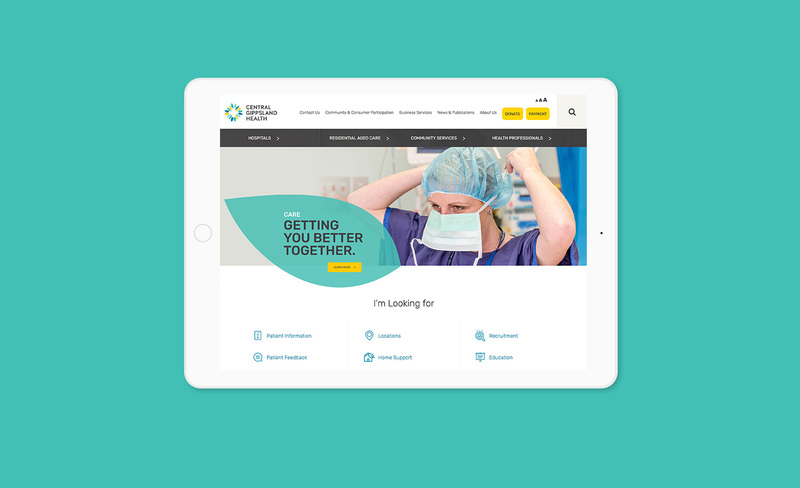 Central Gippsland Health Network approached Grindstone to redevelop their website, but quickly realised their dated brand identity was holding back the potential of not only the website project, but the cultural and strategic direction of the organisation. 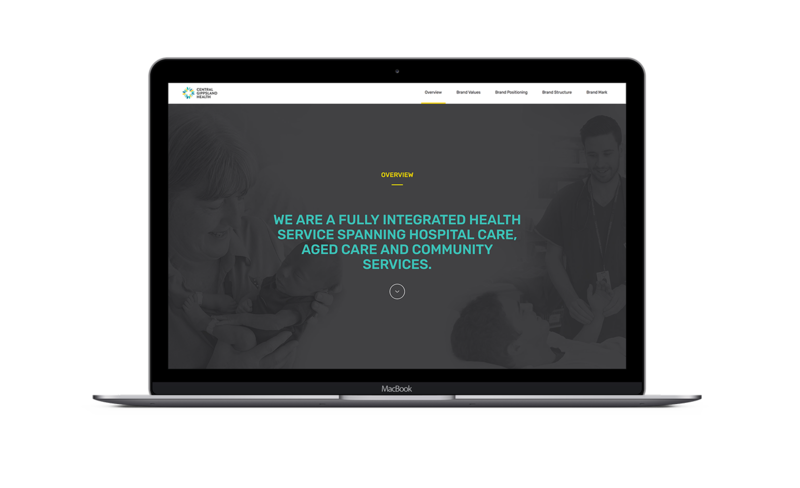 Grindstone’s approach to the project was based on building a brand framework that would work in articulating and explaining the organisation structure and values. 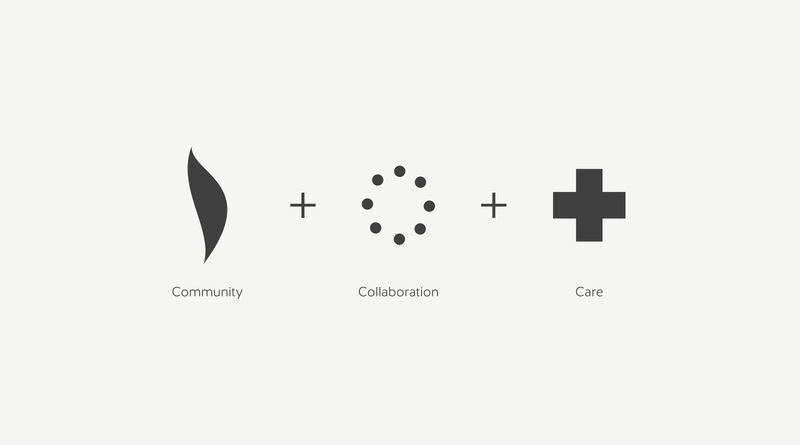 Grounded in a robust brand strategy and insight process, Grindstone arrived at the brand position of ‘Better Together.’ Core to the concept of community is the realisation that we are better together. This helped highlight the unification of once separate business units under the one brand identity, and point to a new future direction for the organisation. 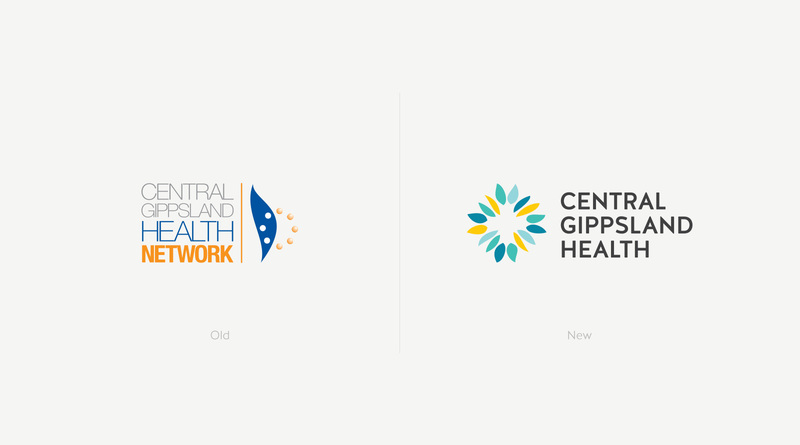 Supporting this was the removal of ‘Network’ from the organisation’s name to the simplified ‘Central Gippsland Health’. 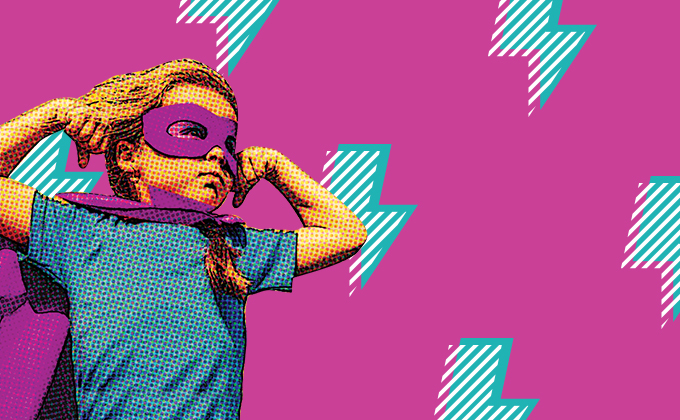 Supporting brand values and manifesto were developed before moving into the design phase. 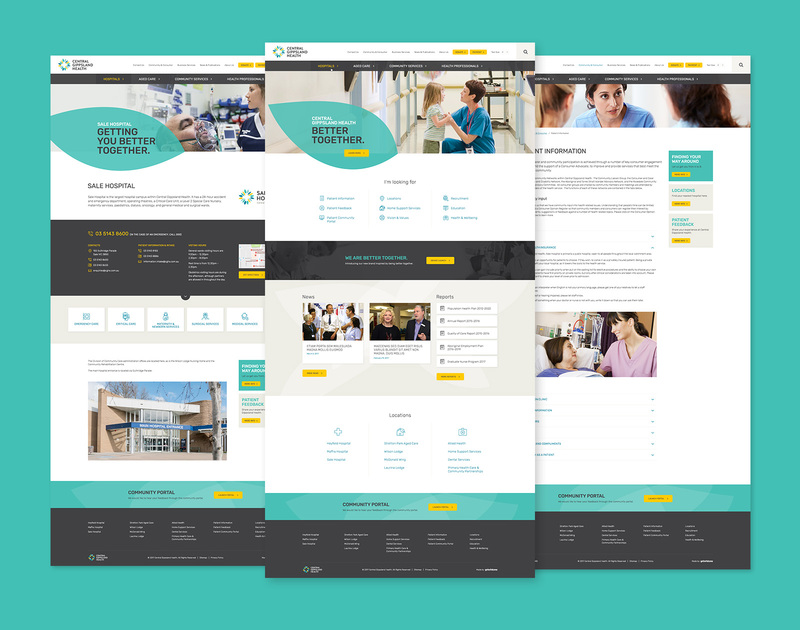 Grindstone developed not only a new brand identity but a brand system that helps unite the different business functions of CGHN under a singular banner, allowing for greater community awareness of their services and improved brand equity in an increasingly competitive marketplace. 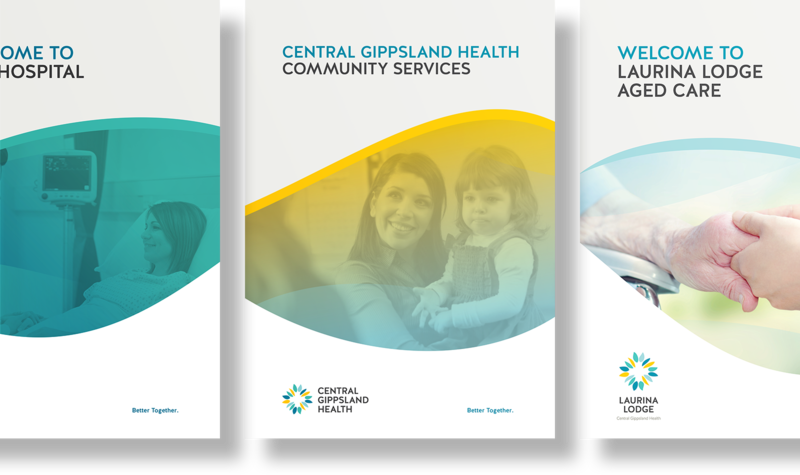 This was achieved through separate business unit brand mark variations, a vibrant and flexible colour palette and supporting typography. 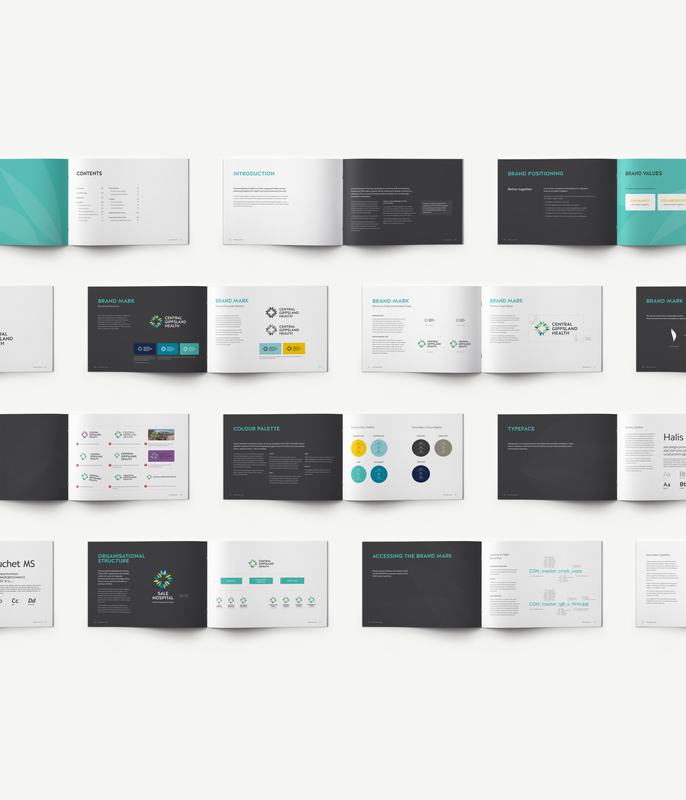 Grindstone delivered a full brand toolkit including logo, stationery, brand launch microsite and style guide. 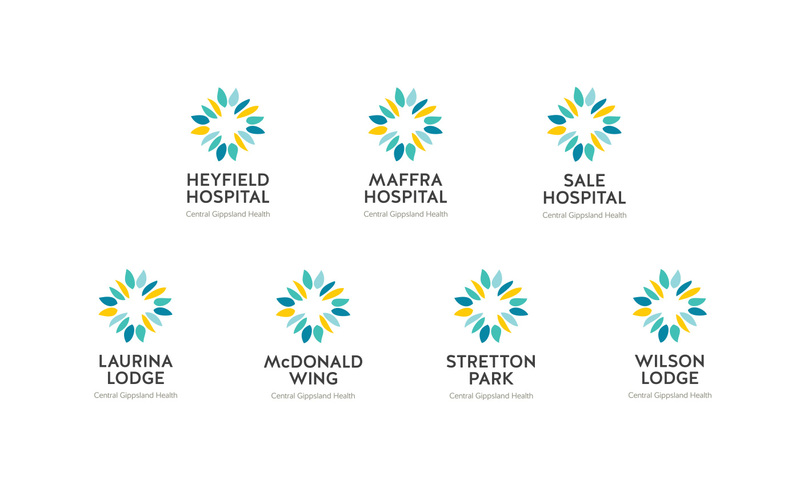 A new brand system has been developed to unite the different business functions of CGH under a singular banner, allowing for greater community awareness of our services and improved brand equity. 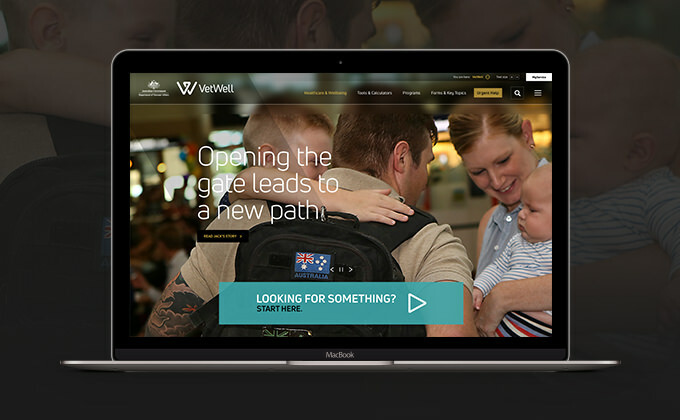 The rebrand was brought to life via a microsite that was launched internally to staff and key stakeholders.